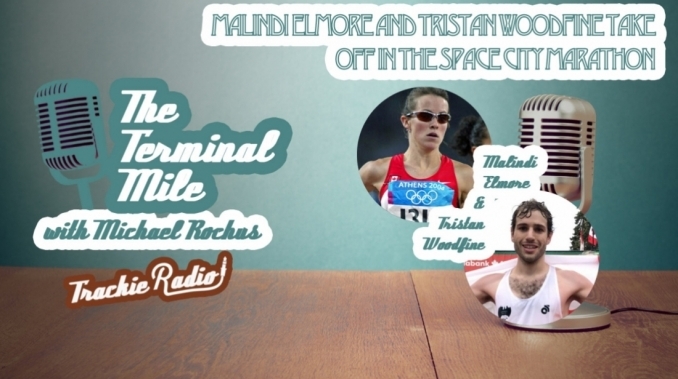 This sport, distance running, is full of high calibre athletes who escape the view of the greater public, sometimes voluntarily, sometimes not. 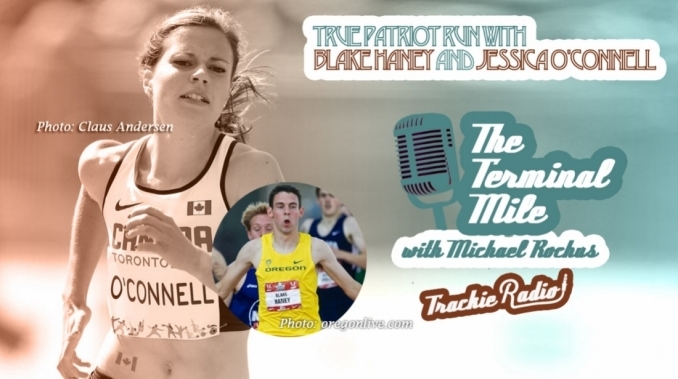 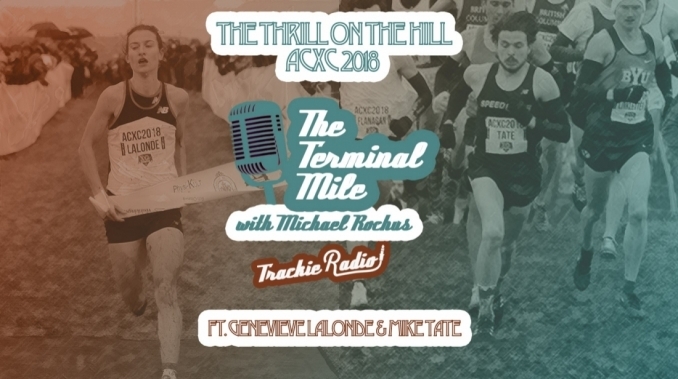 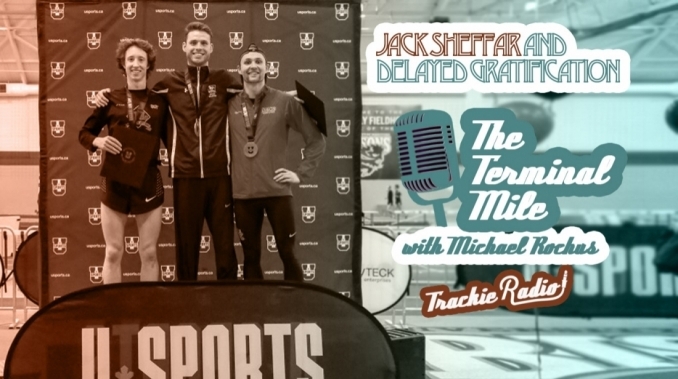 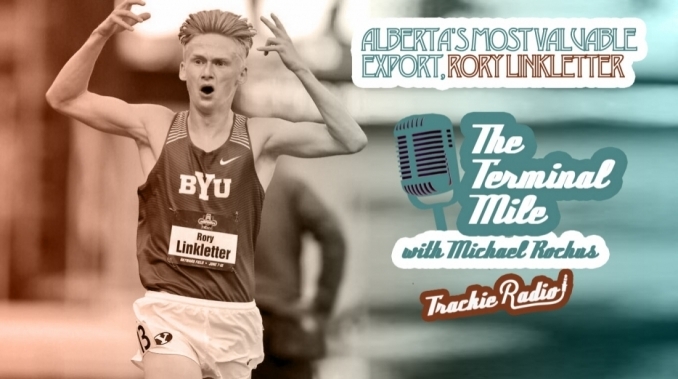 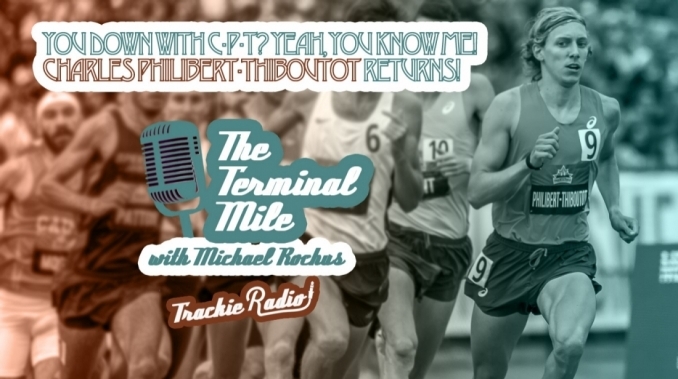 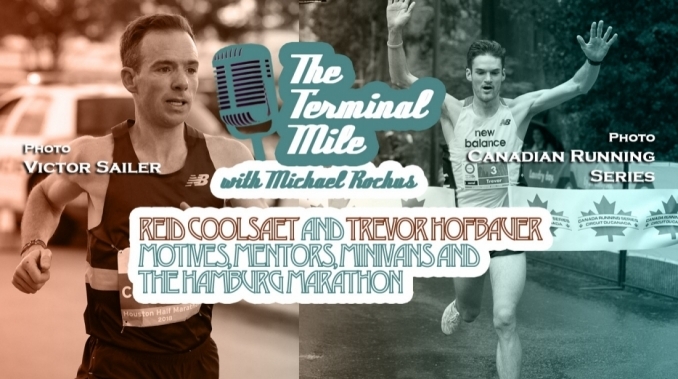 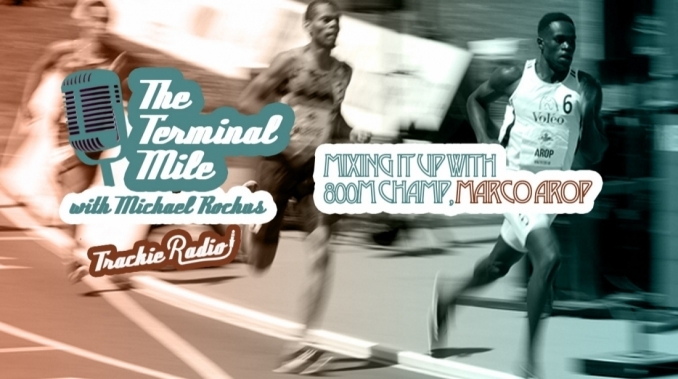 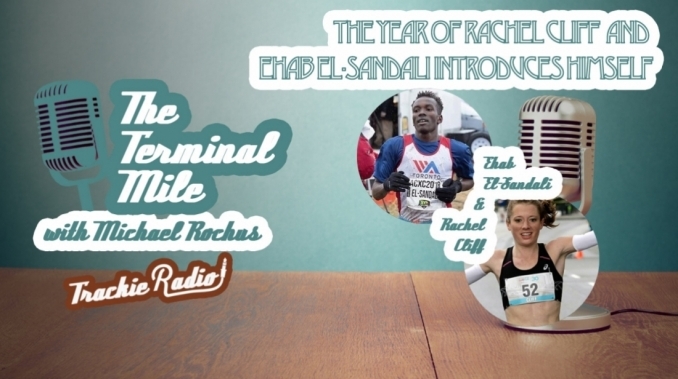 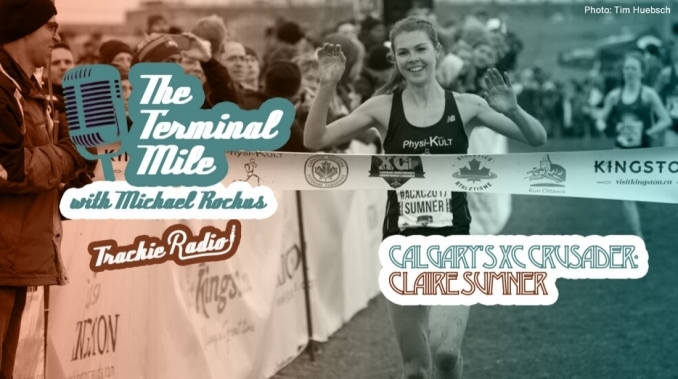 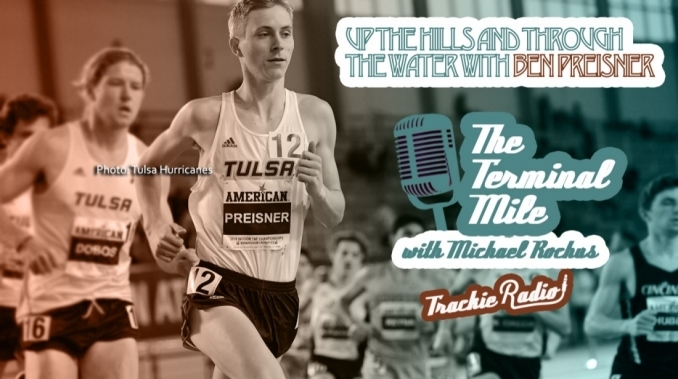 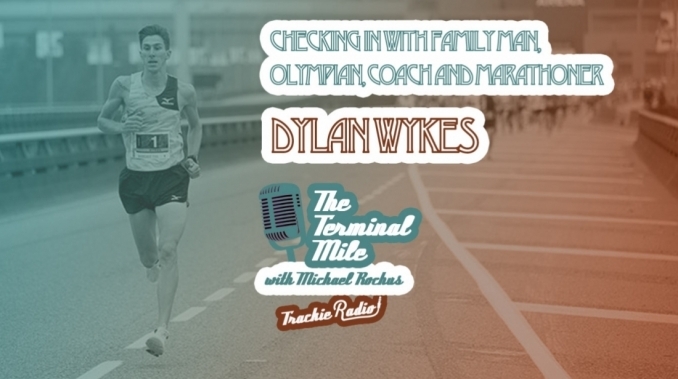 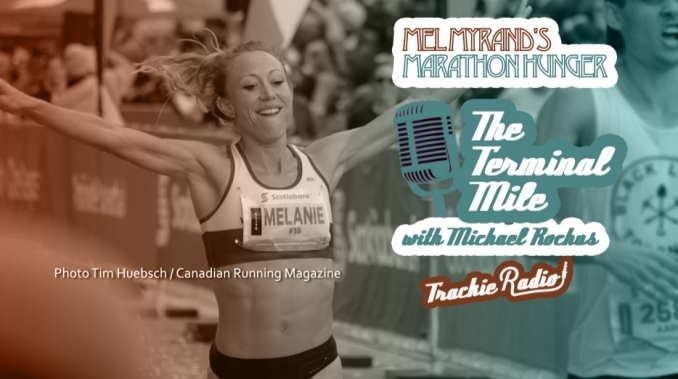 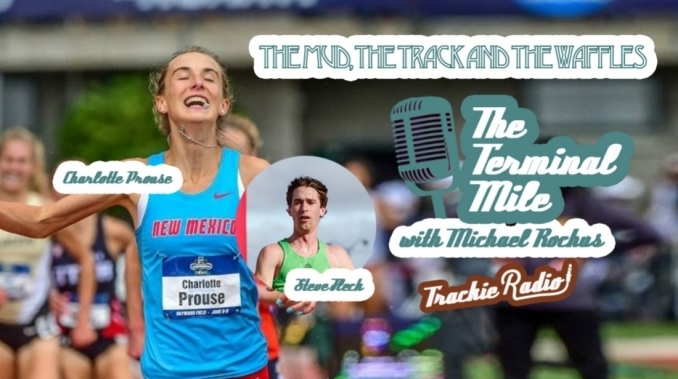 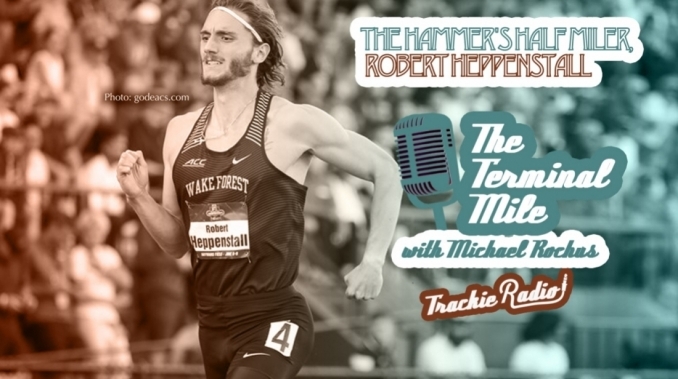 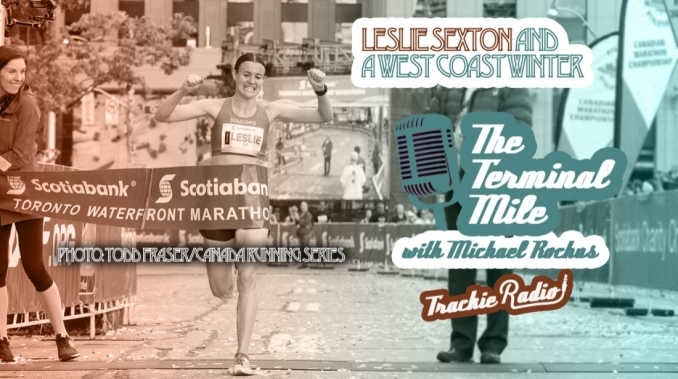 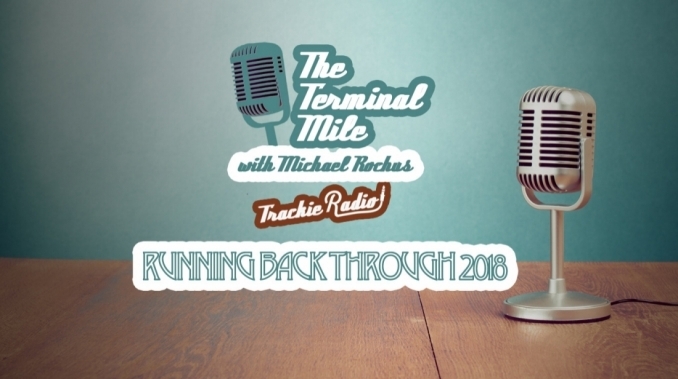 Our guest this week is one of those runners who epitomizes that thought. 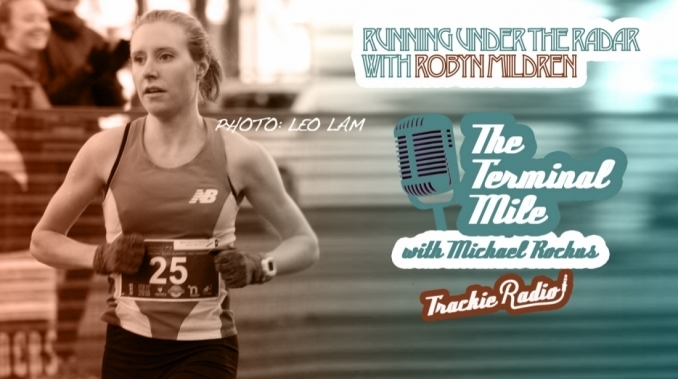 Robyn Mildren is not a household name, in fact, I'd be willing to wager that most people in the running community aren't familiar with her or her accomplishments. 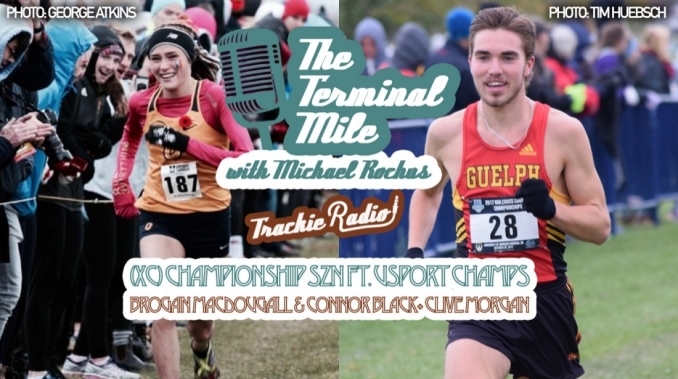 Robyn is the 2018 Canadian 10,000m bronze medalist, she has a 73:21 half marathon PB, and was a member of the Guelph Gryphons in a very dominant era. 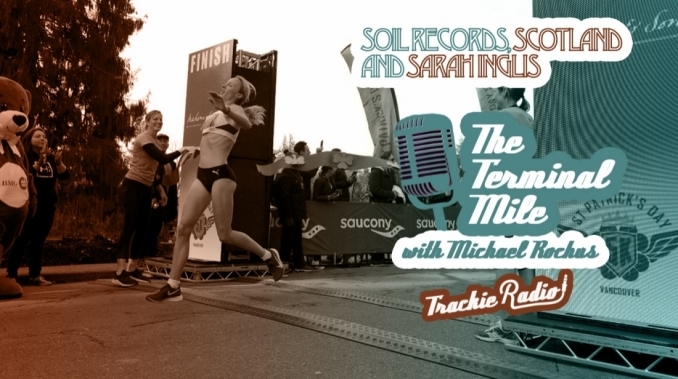 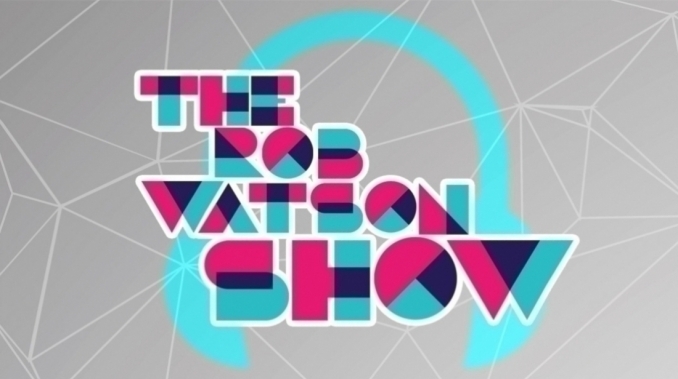 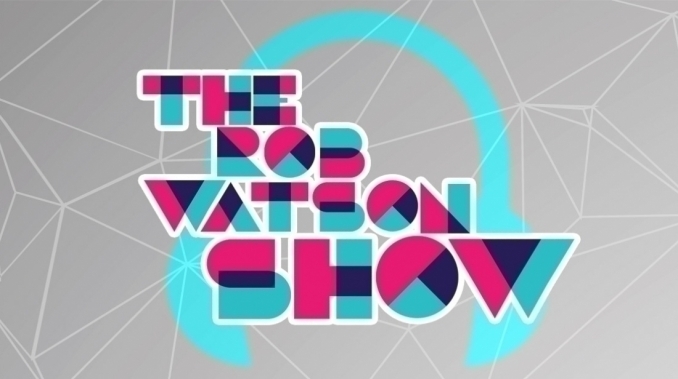 Robyn chats training, plans for the marathon and mountain running, and a lot more on this week's show.